The private Chinese company, the world's largest producer of consumer drones, said in a statement that it had "inflated the cost of parts and materials for certain products for personal financial gain." The incident raises questions about the financial management of one of China's best known technology firms, which sells billions of dollars each year. DJI said in a statement it's about the case. 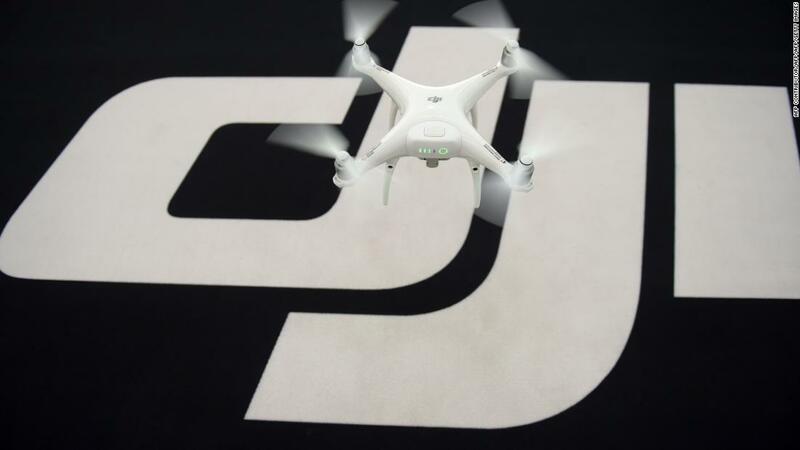 DJI, which employs around 14,000 people, has become one of China's most successful homegrown technology companies pioneering the global market for consumer drones. Today, the company has cornered nearly three-quarters of the consumer drone market, according to industry research firm Skylogic Research, and is significantly ahead of its peers. One of its rivals, GoPro, is the drone market last year, citing difficulties with regulators and an extremely competitive market.